Junior Sophie Reiss visited Carnegie Hall over the summer to receive a medal for her writing. 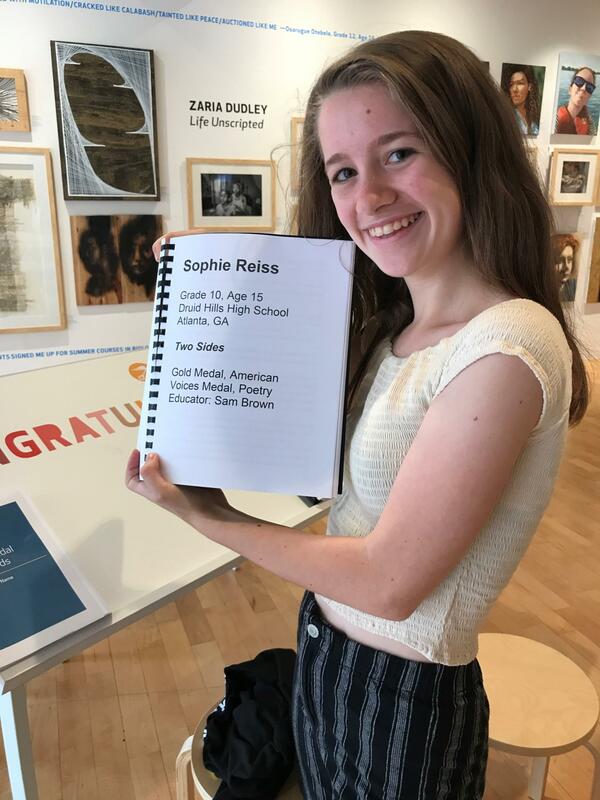 Sophie won a 2018 National Gold Medal for Poetry in the Scholastic Arts and Letters Comptetion. Congratulations Sophie! 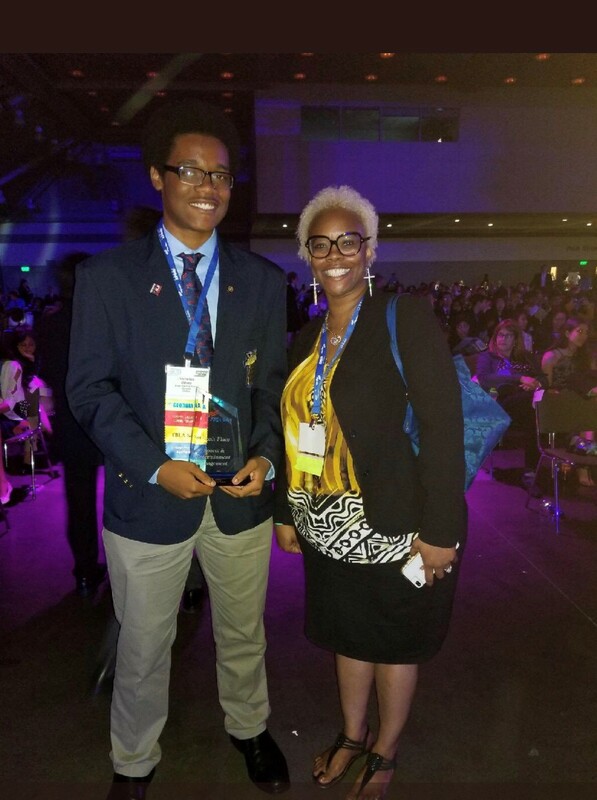 12th grader Nicholas Oliver competed in Sports and Entertainment Management at FBLA Nationals in Baltimore Maryland June 30, 2018. He won 6th Place in the nation. DHHS and CTAE are so proud.